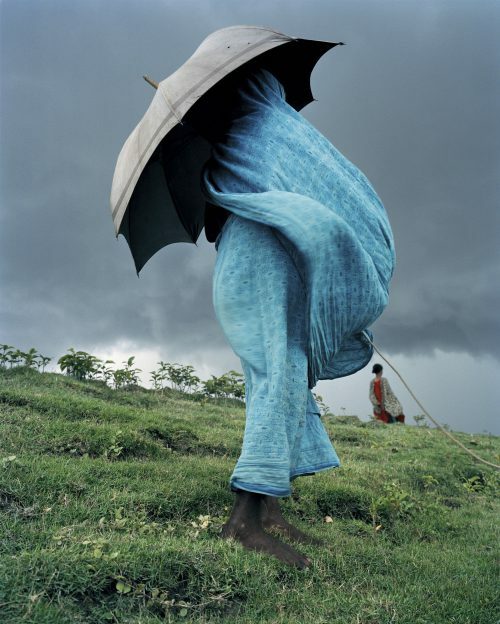 Born in Strasbourg Laurent focuses his work on social documentary and environmental and geopolitic issues. His documentary work often covers challenging human situations such as urban poverty in the world's large cities as well as socio-ethnological subject such as life in the region surrounding the Aral Sea. His work is regularly shown at photo festivals like Visa pour l'Image in Perpignan and Les Rencontres d'Arles and in exhibitions around the world. He has been published in French and international publications including Figaro Magazine, Geo Voyage, Geo Magazine, Flair Italy and El Pais in Spain. A specialist of South East Asia, Laurent lived in Vietnam for four years from 2012 to 2016. 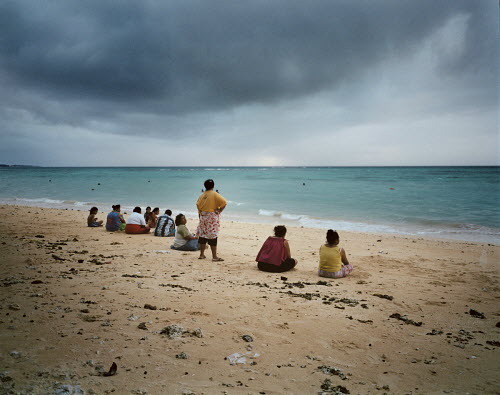 Global warming poses a direct threat to the island nation of Tuvalu. 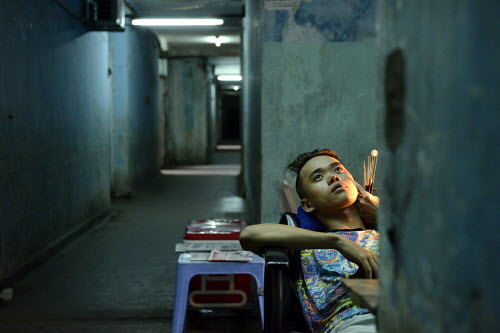 Until early 2018, a tall, decrepit concrete tower, known as the President Hotel, loomed over the streets of Cholon, Ho Chi Minh City’s Chinatown. 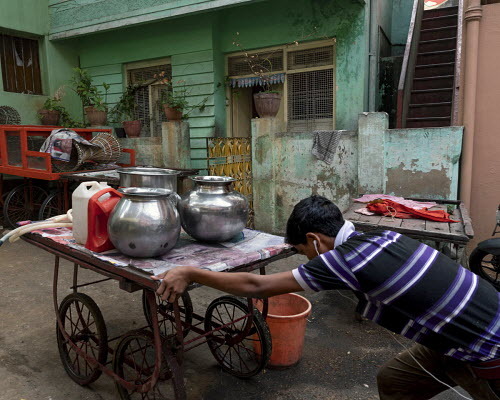 Bangalore, the centre of India’s ‘Silicon Valley’, is running out of water. Bangladesh is one of the countries most affected by global warming with a large and growing population and a lot of low lying land. 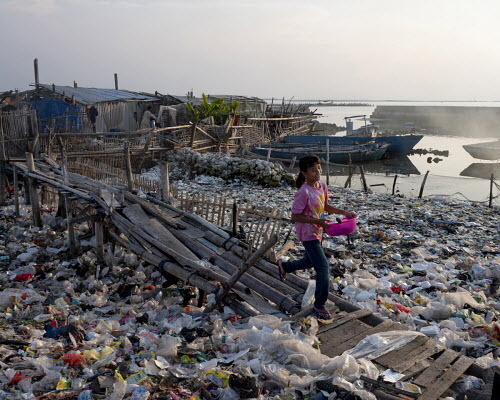 Indonesia, a country of over 14,000 islands where almost one in ten workers is employed in the tourism industry, has every reason to be worried about the exponential growth of plastic waste that is floating in its rivers and into the sea, washing up on its beaches. 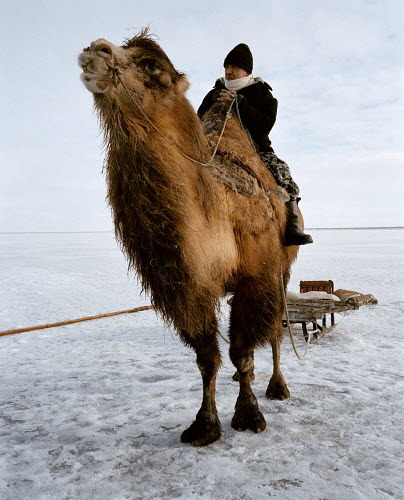 From December to March the frozen waters of what remains of the Aral Sea in Kazakhstan’s vast western desert play host to a strange ritual; Wooly camels slowly wander through the snowy landscape dragging nets or sleighs laden with fish.